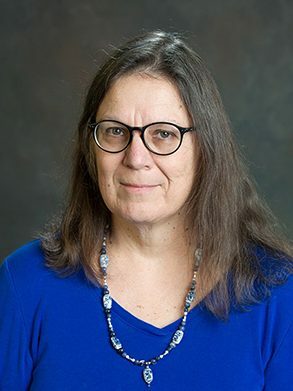 Dr. Lee Anne Nichols (Cherokee) is on faculty at The University of Tulsa Health Science Center School of Nursing as an Associate Professor in Community Health Nursing. Her program of research is with American Indian families with developmental disabilities, American Indian nurse leadership, and research ethical protocols with American Indian communities. Dr. Nichols received The University of Tulsa Medicine Wheel Award for meritorious contributions in community service.